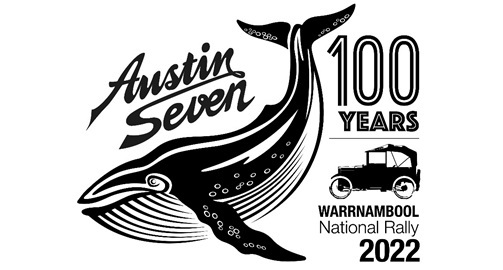 Have a whale of a time in Warrnambool. The planning subcommittee advise the 2022 National Rally is off and running! It will be held in the beautiful Victorian city of Warrnambool from the 9th to 14th April 2022. 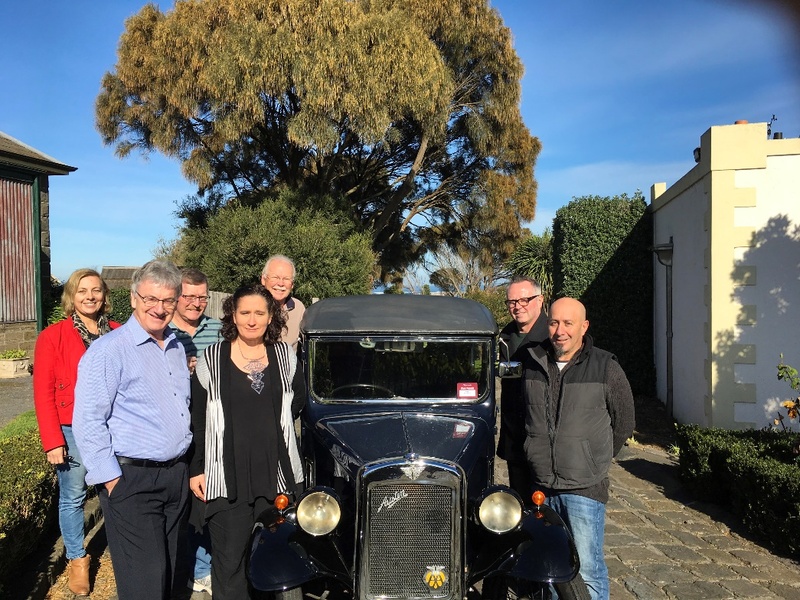 In June the subcommittee met with the Warrnambool council, who are very excited that we have chosen their region to hold this memorable event. Keep watching this page for regular updates.